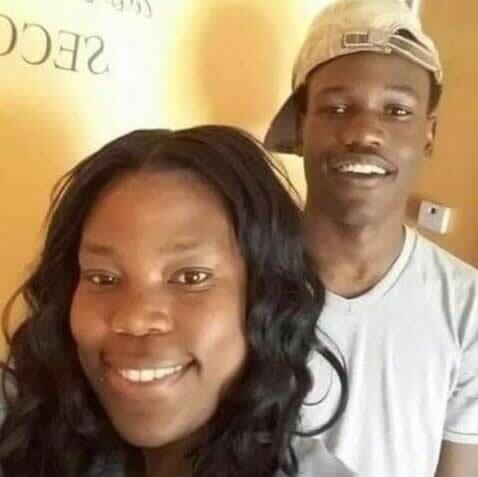 Park Forest, IL-(ENEWSPF)- Park Forest police said a 17-year-old Richton Park resident was arrested and charged with first-degree murder in the shooting death of Tyreke Jenkins. Mr. Jenkins, 18, of Park Forest, was found in the utility easement in the 300 block of Somonauk Street on Monday, February 18, 2019, just after noon. He was fatally shot in the back and his death was ruled a homicide, an official with the Cook County Medical Examiner’s office said. The teen was charged in Cook County. eNews Park Forest will not seek the name of the juvenile charged nor seek to publish his booking photo. The suspect “was arrested on a warrant in Las Vegas,” Deputy Chief Rzyski told eNews Park Forest after the suspect was arrested. 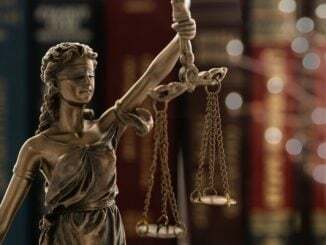 At the time, however, police still needed to get approval for the charge. Park Forest Police were dispatched to the area of a utility easement behind the 300 block of Somonauk Street on Monday, February 18, 2019, at 12:37 p.m., for a report of a man down, according to a February statement from Park Forest police. 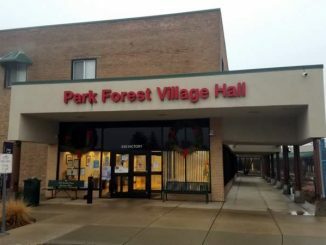 Whatever happened in connection with Mr. Jenkins’ death occurred in that utility easement, Park Forest Police told eNews Park Forest. Officers found the 18-year-old Park Forest resident unresponsive, and Park Forest Paramedics confirmed he was deceased, police said in the statement. Due to signs of trauma, the South Suburban Major Crimes Task Force was requested and the Illinois State Police Division of Forensic Services was requested for crime scene processing, according to police. Preliminary investigation at the time indicated that this was not a random crime, according to the statement. One witness reported on Facebook hearing a woman scream and a dog barking just before police arrived. The Park Forest Police Department asks that anyone who might have seen or heard anything suspicious contact the Investigations Division at (708) 748-1309.